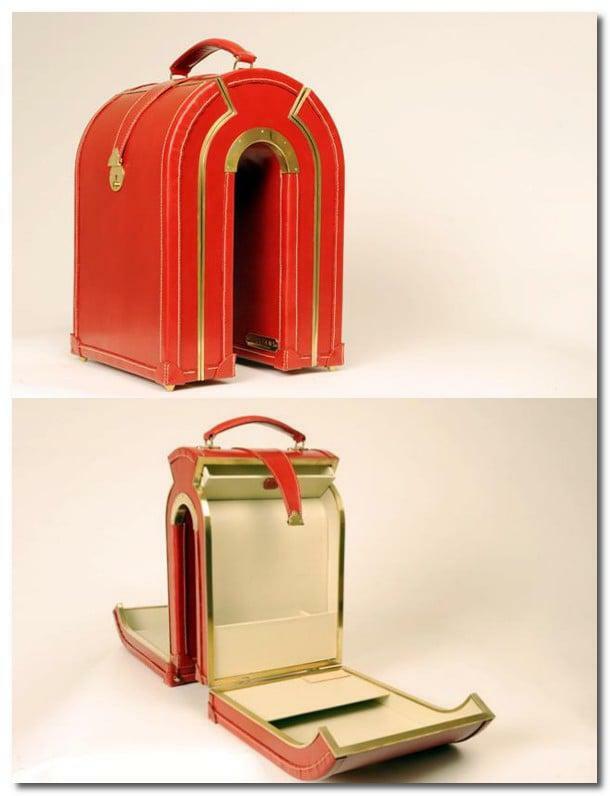 Weird and wonderful luggage by Williams Handmade via Designers Block blog. If I had these I would probably get to the hotel room, open it and everything would tumble out becuase I packed it wrong. 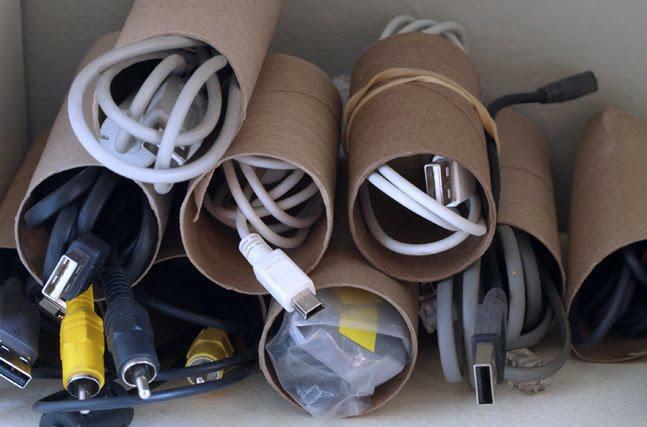 Packing cables into cardboard rolls is a great idea that I found on Freshly Found’s blog. Forest Bound is one of my favourite etsy shops and blogs. We have the same fascination with old beautiful fabrics and her blog is full of her journey’s finding and making. 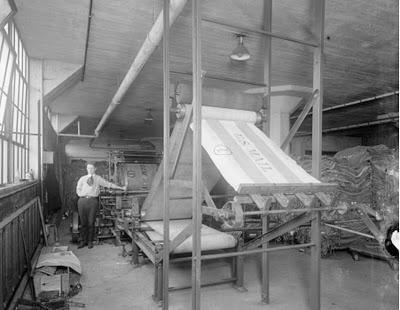 The above image is of mail bags being printed in the early 1900s. 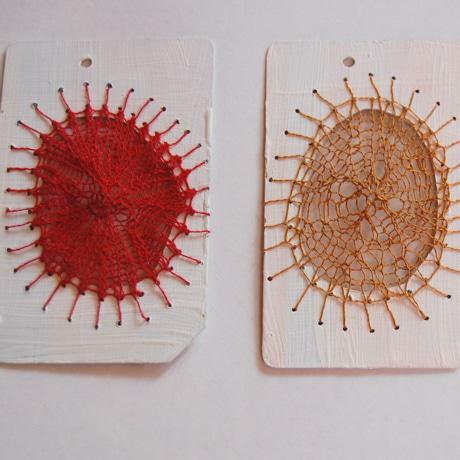 Lovely spider web knitting and other crafted goods shown on Sonya Philip’s blog. 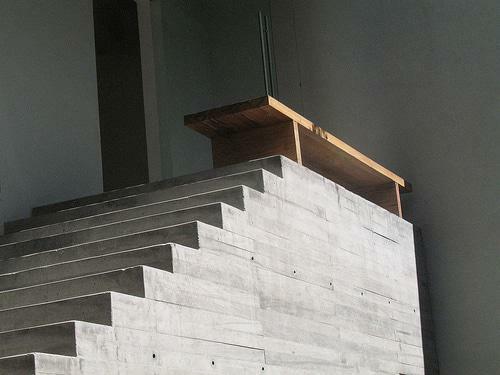 Some wonderful raw inspirational images can be found on the blog Ouno Design. This entry was posted in Blog and tagged blogs, cardboard rolls, designers block blog, forest bound, Inspiration, kinitting webs, mail bags, Ouno design, Sonya Philip, william handmade. Thank you for sharing this nice and creative blogs.I like the spider web knitting.Thank you very much for your nice comment at my blog. I love Sonya’s work too – she always makes me stop and think. That spiderweb knitting is lovely. And so are your bags. Have just had a peek at your shop – how gorgeous!!! !